Chiavari chairs have become a classic in the event industry and are also very popular in high profile entertainment venues. 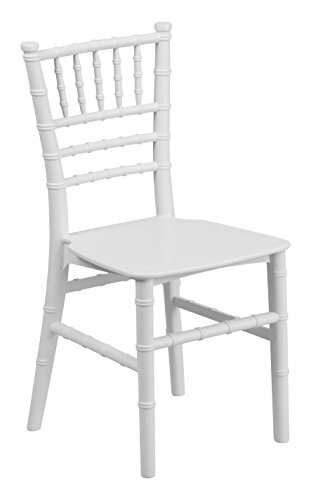 The chiavari chair is ideal for weddings, whether lavish or simplistic due to their beautiful frame design and how well they photograph. This kid sized chair will complete your venue seating needs. This chair was designed so that young kids can feel a part of the event. Not only is this chair elegantly designed, but is stackable and lightweight for children.